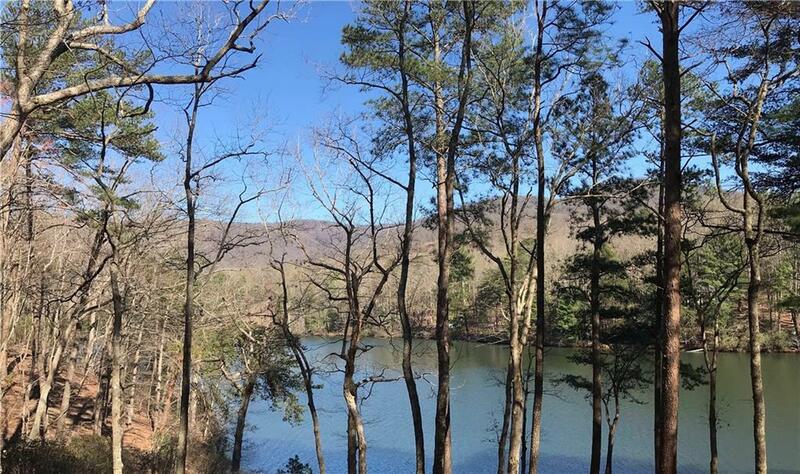 One of the last remaining Lake Tamarack lots is now available and offered at $10,000 under its tax valuation. The lot has a plat, a filed Septic permit, a Level III Soil Test and is waiting on the home of your dreams to make it complete. There is nearly level land near the road for a garage or carport and then plenty of room for a 30x60 main level (2000 total under HVAC required.) Perfect spot for a huge two story prow design facing the lake and distance views to Oglethorpe and Hendricks Mountains. Bent Tree is a gated community with golf, tennis, pools & much more.